It’s action Thursday for wolves. Make the call to your member of congress. Tell them to #StopWarOnWolvesAct. Links are in the blog. Join the movement to stop the war on wolves. Get on board & join the thousands of advocates across the country working for wolves. 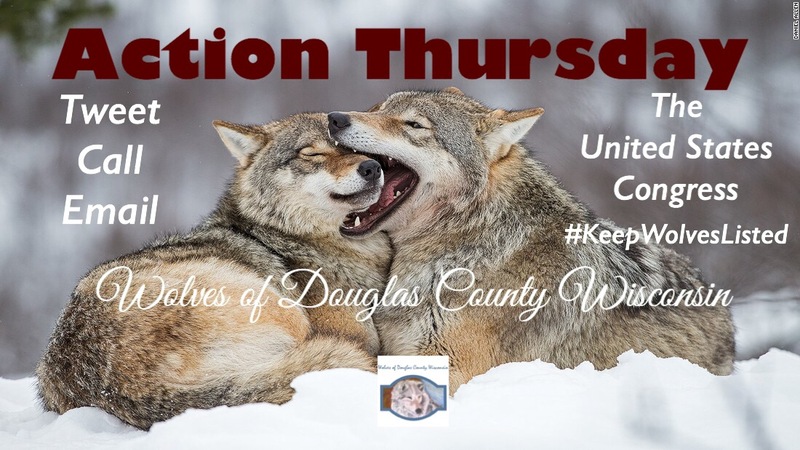 Every Thursday there will be an action for wolves.